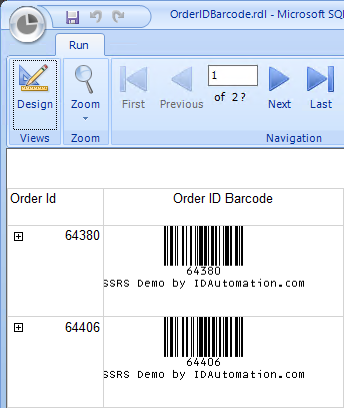 Creating barcodes in Microsoft SSRS, Report Builder and RDL files with the SSRS Barcode Generator Service. This solution is as easy as streaming a hosted URL into your report and creating barcodes on demand. Find more about this service from https://www.idautomation.com/hosted-saas-barcode-generator/ssrs/ and buy now.